Productivity Publications is the print arm of Webs and Wings, LLC and publishes books, articles, website content, and other resources celebrating adventure, business effectiveness, health, energy, and personal, career, and spiritual growth, . Productivity Publications’ authors have many different backgrounds. The one thing they have in common is a positive and enlightened view of life with a passion for personal growth and the joy of living. They see the big picture. They are business owners, academics, adventurers, executives, and coaches. Their goal is to make life better for everyone they meet by to sharing their knowledge and experiences. by Marjorie Baker Price, Illustrated by Colleen Porter. The Merinda fable presents a little girl who is caught up in “pleasing to survive,” unaware that she is cut off from being able to listen and to be her own authentic self. It presents her journey, looking within to find her way back. Then she is able to recover self-esteem and inner trust. This becomes her magic key to return to the world in which she lives, knowing she really can face and freely, creatively, respond in empowered ways to all that she finds there. Merinda discovers that bullies don’t have the power to rule her life. Like Merinda, you can embrace the amazing freedom that comes from really understanding how being true to yourself can transform your life. 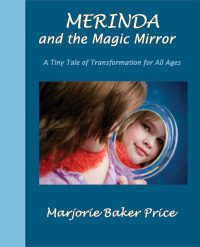 Merinda and the Magic Mirror is a story about the power of being able to love and accept ourselves just as we are. It breaks repeated cycles of dependence and abuse. It restores independence and the potential for personal growth which continues to unfold and support self-healing. It is a story for all ages. Your Magic Mirror (by Marjorie Baker Price and Kay Whipple), the special journaling and guided meditation section, guides you through this journey of self-discovery. Long before computers could be held in your hand, they filled up a room. They were programmed by wiring done by engineers or by boxes and boxes of punched cards. Every machine had a different operating system. It was a different world then, and the computer industry of today wasn’t even a dream. 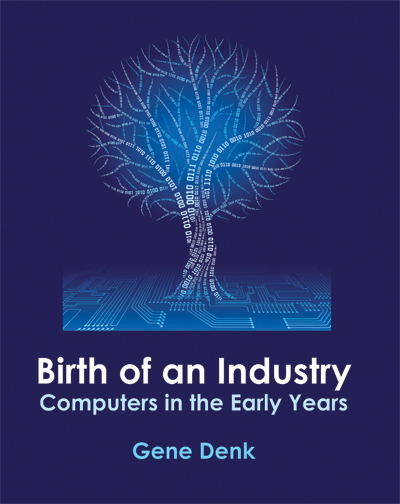 Join Gene Denk as he shares how the early computers came into being, and follow him through his career from that world to the days to PCs. Those days are too important to be forgotten. 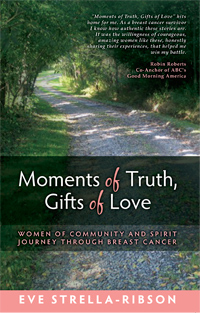 Nineteen breast cancer survivors from the Rochester, NY area write about their journey through breast cancer, focusing on the growth and positive gifts that came from their experiences. The themes of faith, hope, and love run through this book, which is filled with humor, victory, gratitude, and appreciation. The man veteran Notre Dame Head Track Coach Joe Piane calls “The Gentleman Coach” shares his insights into how to succeed at track and field and cross country as an athlete and as a coach. Bob Smith has experienced track as a Central High School and University of Notre Dame athlete, then as Riley High School coach and later as Notre Dame assistant coach. From sports washout to the Olympic Trials, from student to teacher and coach, his story shows the triumph of hope and perseverance. The book is more than a memoir. It covers every aspect of the sport from the tribulations of a beginning runner to the insights of a master coach. 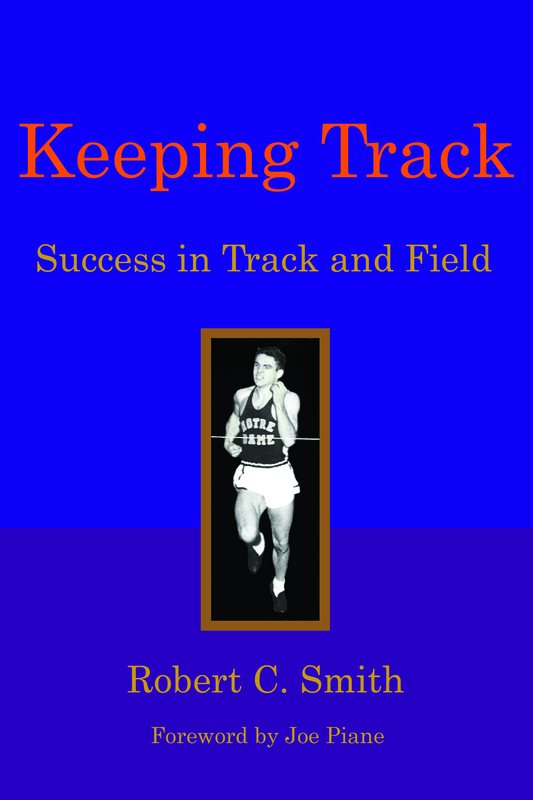 Many area track athletes and coaches are mentioned and/or pictured in the book. The appendices give statistics for years of area and regional competitions. Joe Piane, awardwinning head track coach at the University of Notre Dame for over 30 years, has written the foreword, giving his views of track as a sport and its potential to change lives, encourage growth, and prepare a person to succeed in life. 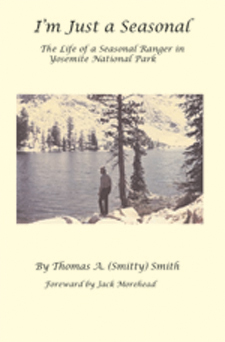 In his lively memoirs, Thomas A. Smith covers the highlights of his life as a seasonal ranger from 1981 through 1988. This book is a fascinating look at the activity that goes on behind the scenes at a national park – the rewards and the challenges that face rangers and visitors every day in one of the most beautiful places on earth. We will be publishing a new book in 2014 about the issues facing the National Parks and the history of the parks and park rangers. Creating an environment of TRUST is the heart of leadership. Where trust exists, all other performance dimensions automatically improve. Without it, small problems become huge obstacles. 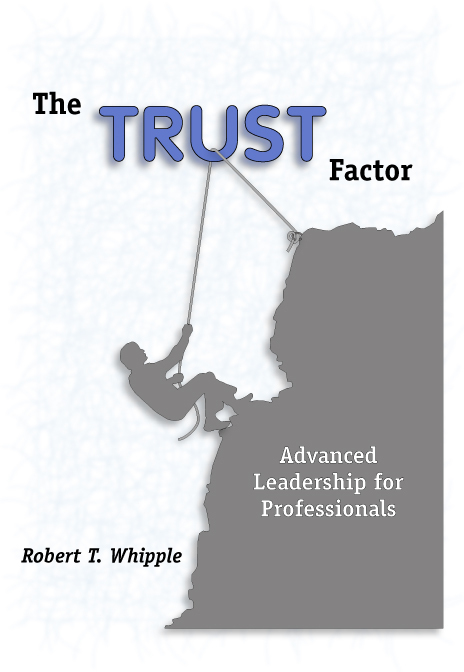 This book reveals new ways of building trust. You can make a quantum leap in your leadership capability quickly. Whether you are a seasoned leader or an aspiring young professional, after applying the principles in this book you will: Confidently lead based on a solid foundation Have more joy and satisfaction at work Increase your effectiveness working with people while you improve your reputation and income. Ideas in this eye-opening book will help you every time you send or receive an electronic note, whether at work or at home. You will learn to read between the lines in all forms of incoming electronic communications and ensure outgoing messages convey your true intentions and are politically appropriate. 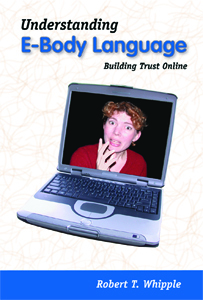 This book also teaches you how to avoid the escalating and embarrassing “e-mail grenade” battles that are too prevalent online. There are many tips for managing your electronic inbox to avoid overload and “e-burnout.” Understanding E-body Language will forever change how you view e-mail, while making your online communications easier and more effective.